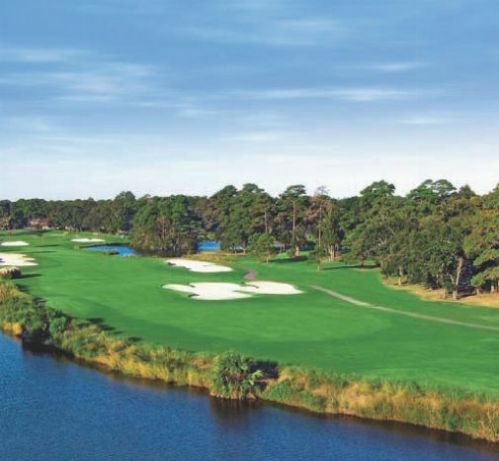 The Hilton Head Golf Package provides some of the best golf in the Hilton Head area. 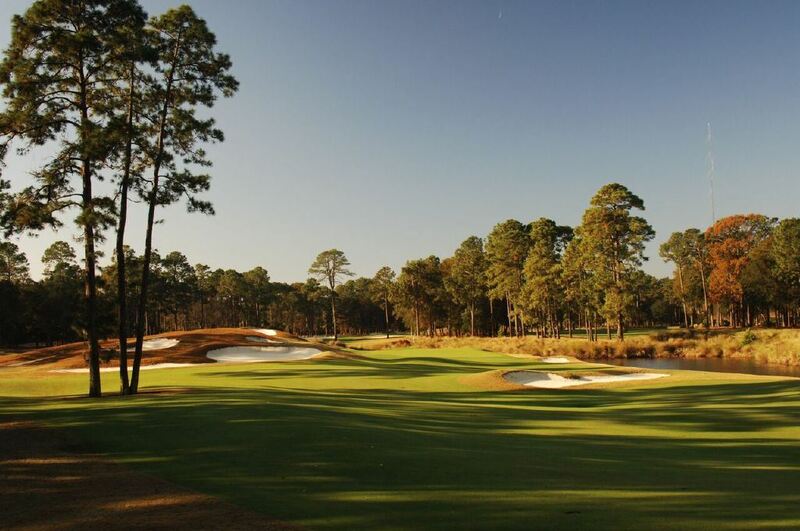 Enjoy this unforgettable 3 night and 4 round golf package with your choice of 4 rounds from Eagles Pointe, Hilton Head National, Palmetto Dunes Fazio, Hills, and RTJ Oceanfront Course. Lodging at the Harbour Town Resort Villas will provide for a peaceful and relaxing stay. Luxury villas are close to 3 championship golf courses and ranks as one of the best golf resorts in North America. 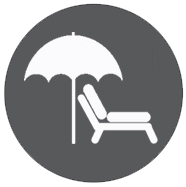 Individually furnished with up to 4 bedrooms and a minimum 3 night stay required. Sea Pines is a great choice for all Hilton Head golf packages.VILLAS ARE BLACKED OUT AND NOT AVAILABLE FOR STAYS FROM APRIL 4 TO APRIL 19 and from JUNE 6 TO AUGUST 7, 2015. 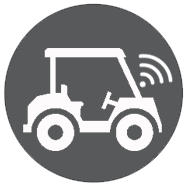 BLACK OUT RESTRICTIONS MAY ALSO APPLY TO ALL MAJOR HOLIDAYS, PLEASE CALL FOR MORE DETAILS. SIMILAR DATES FOR OTHER YEARS WILL APPLY AS WELL. Ranked in top 100 golf courses in America by golf digest and 4-stars by Fodor's golf digest, George Fazio's course Hilton Head's only par 70 golf course. Front nine offers tree-lined fairways with gently rolling fairways, while the back has tighter fairways that require pinpoint shot-making. 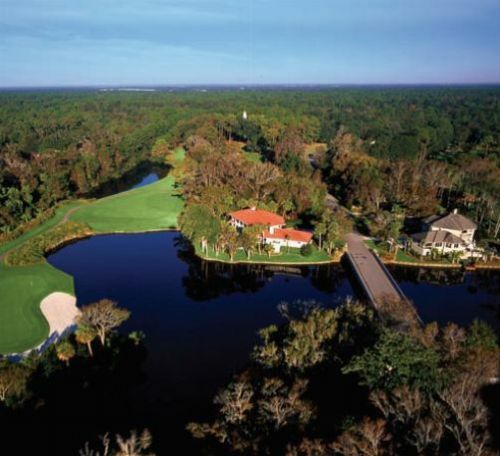 Palmetto Dunes golf courses are great for all Hilton Head golf packages. Voted 2009 golf course of the year and rated 4.5 stars by Golf Digest. Known for its line of dunes, numerous hazards and rolling fairways the Hills course at Palmetto Dunes has an extensive network of lagoons on 10 of its holes. Palmetto Dunes golf courses are great for all Hilton Head golf packages. Voted 2003 golf course of the year and rated 4 stars by Golf Digest. The oceanfront course has an open layout, expansive greens and challenging bunkers. Stunning course with wide fairways and wind conditions that might affect your play. 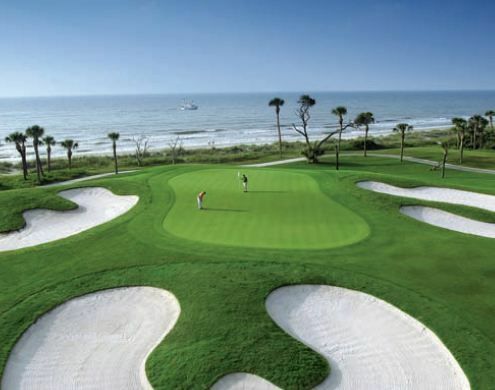 Palmetto Dunes golf courses are great for all Hilton Head golf packages. 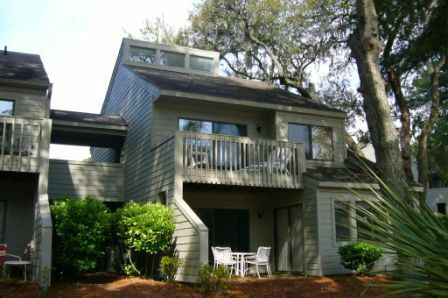 Eagle's Pointe Golf Club is located just a few minutes from the bridge leaving Hilton Head Island. The golf course is a local favorite and continues to become more popular among golf packager players as well. A great choice during all Hilton Head golf packages. 60 Hilton Head National Dr.
Hilton Head National is located just one mile from the bridges to Hilton Head Island. 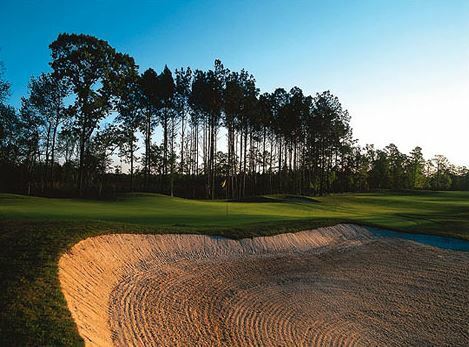 The golf course provides great low country golf and has won numerous area awards, as one of the top golf courses in the area.